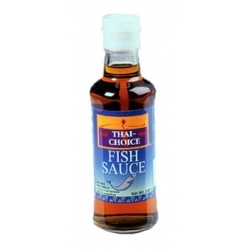 Add flavour & season most Thai dishes, providing a smooth balance among the verious flavours. Anchovy Extract 66%, Salt, Sugar. 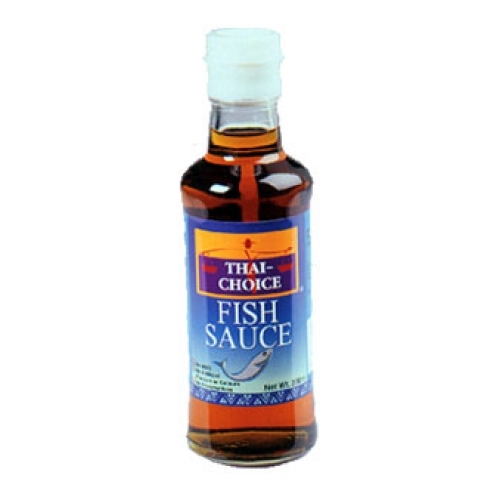 Salt Crystals appear naturally in high quantity fish sauce.